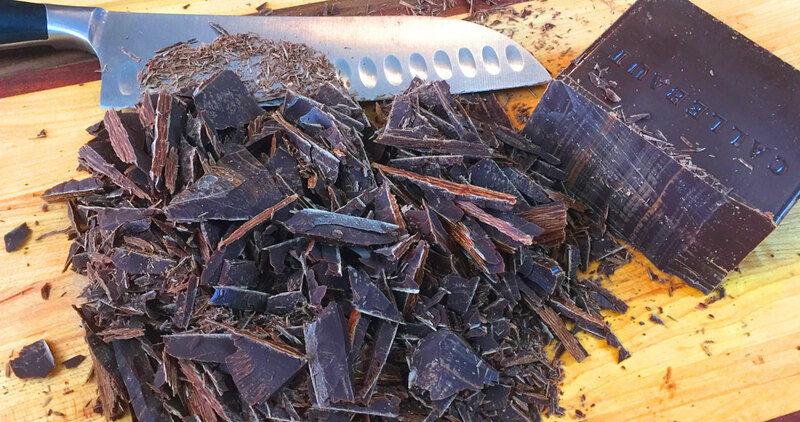 Melt the chocolate on low heat in a double boiler with water at the bottom. Beat lightly the egg yolks, then pour into the melted chocolate after it has cooled slightly: whisk quickly until smooth. Transfer to a larger bowl. Ad 1 tsp of vanilla. Beat the egg whites until stiff (4 - 5 minutes). Stir in some of the whipped egg whites into the chocolate to soften it, then fold the rest of the egg whites until perfectly blended. 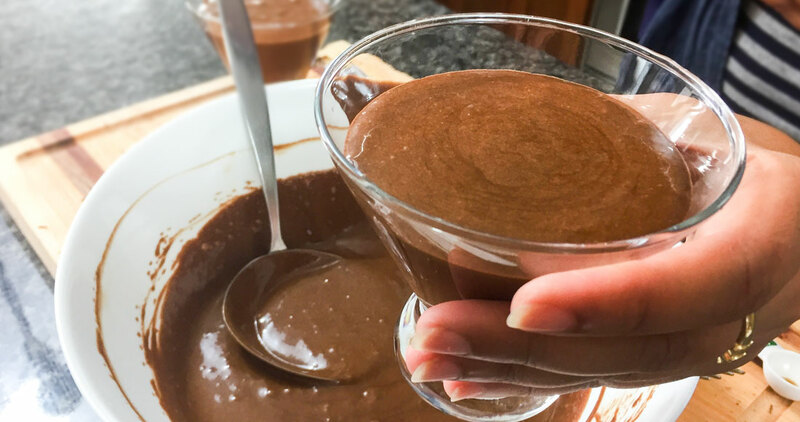 Spoon the mousse into 4 dessert cups and refrigerate for at least 2 hours to set. Dress it up with your choice of fresh fruit or other toppings after it has set.